Room of One’s Own, just off State Street in downtown Madison. Click to see a larger version. 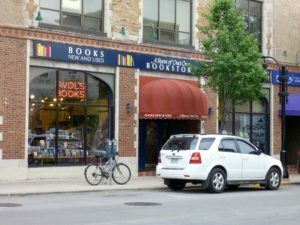 The kickoff event for every WisCon is a Thursday night reception and Guest of Honor reading at Madison’s feminist bookstore, Room of One’s Own. 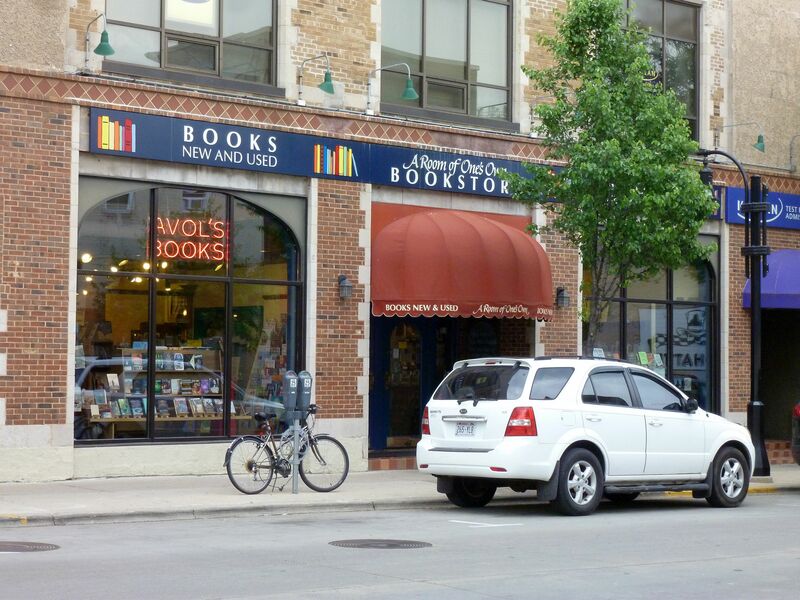 If you’re in town the night before WisCon starts, we invite you to join us to celebrate and welcome our Guests of Honor. The reception features readings by WisCon Guests of Honor. Wine, cheese and crackers are served. Don’t have enough time to shop while you’re at the reception? Room is usually in our Dealers’ Room for the weekend!